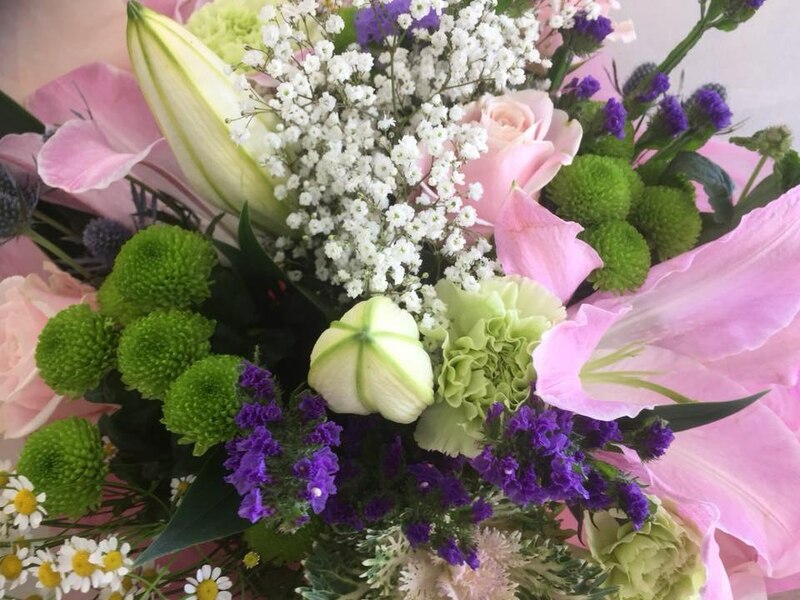 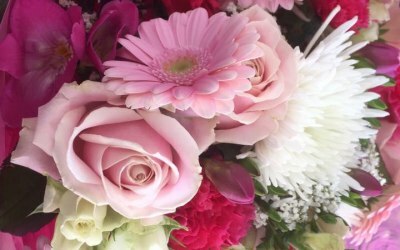 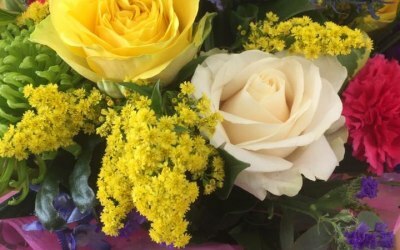 Julie Nicholas Florist is an independent florist in Shrewsbury creating and delivering a high standard and variety of flowers for all occasions. 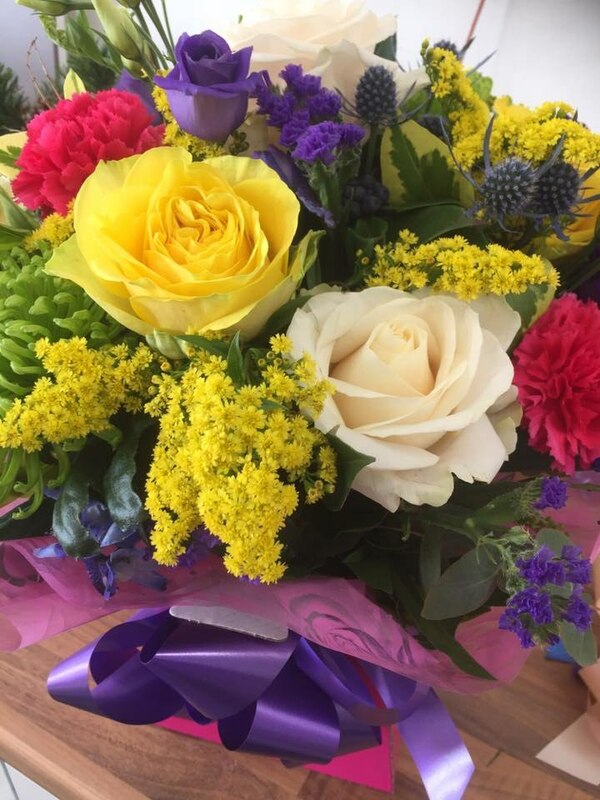 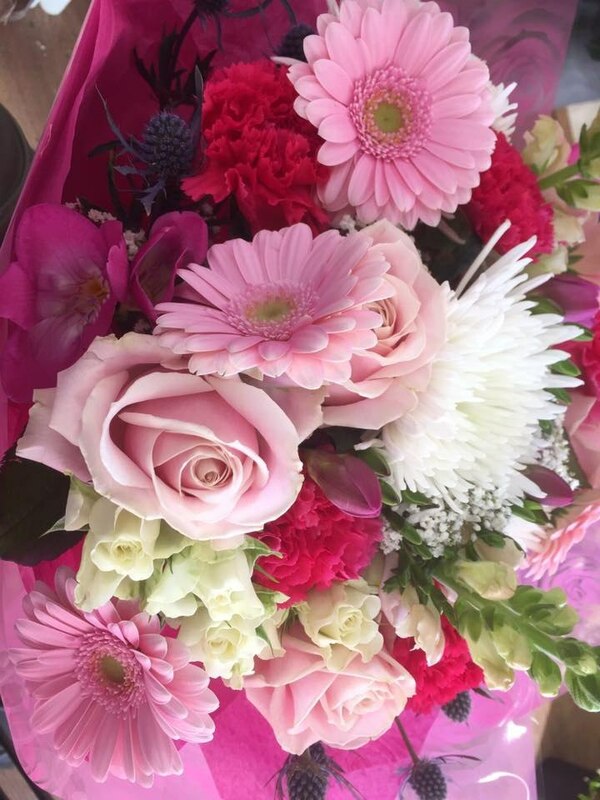 Whether you’re looking for flowers for a wedding, funeral, birthday or any occasion you can be assured they will reach you in perfect condition as all flowers ordered are designed and delivered personally by Julie Nicholas ensuring you receive your flowers in excellent condition. 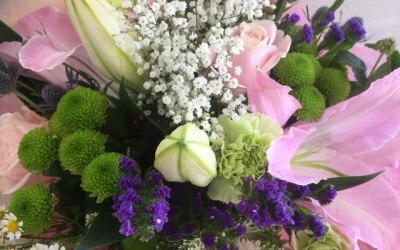 Julie also provides free wedding consultations and hires centrepieces, chair covers, post box, candelabras, birdcages, wedding arches, confeffi etc, for weddings and events. 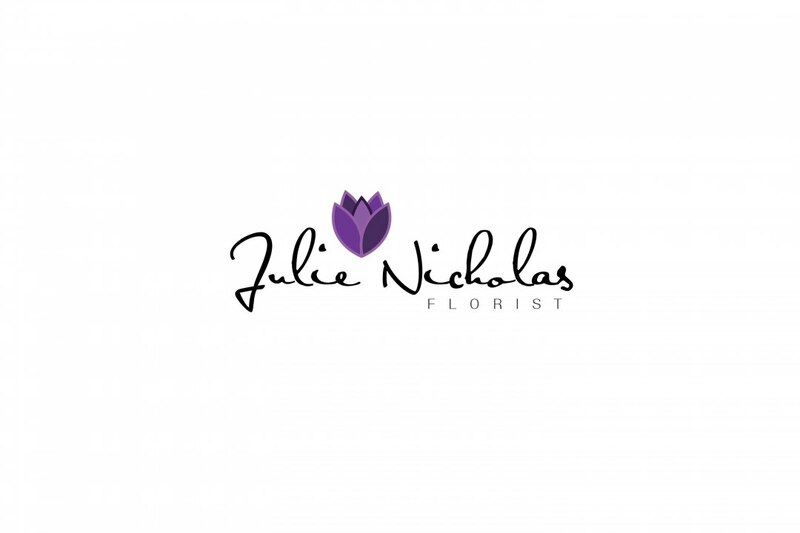 Get quotes from Julie Nicholas Florist and others within hours.